Ever wonder what hashtags to use? Is one hashtag better than another? Wonder no more. Simply type a hashtag into Ritetag and pull up all the stats you need (popularity, number of RTs, reach). You've probably heard of Mint, the free web-based financial planner, but it's a great tool for managing your money, personally and professionally. With Mint, I can see all my accounts at a glance (including investment accounts and credit cards), review a list of recent transactions (across all accounts), set goals and budgets, and see income, spending, and saving trends. Save yourself the time and hassle of logging into all your accounts every month (or more) and sign up for Mint! Ever wanted to sort a list alphabetically? There is no such option in Pages. You could cut and paste everything into a table and sort it that way, but then you're stuck with a table. Sort My List does just that. Simply paste your list into the box and click the sort "A-Z" button in the toolbar. Then, paste your pretty, alphabetized list back into your document. I use this all the time! I've written about Boomerang before, but I have to mention it again because it's awesome. One of its primary features is helping you clean out and manage your inbox. Simply "boomerang" a message out of your inbox until a later time - a time when you want to receive it and respond to it. You can also use Boomerang to remind you if you haven't heard back from someone. I use Boomerang mostly for email scheduling - with the free account, you can write and schedule up to 10 messages per month! MailChimp is a great way to create email newsletters - the free account lets you have up to 2,000 subscribers! Beautiful templates, drag-and-drop designing, and easy-to-use interface. Just getting started? Read this: How to Create Email Newsletters with MailChimp. 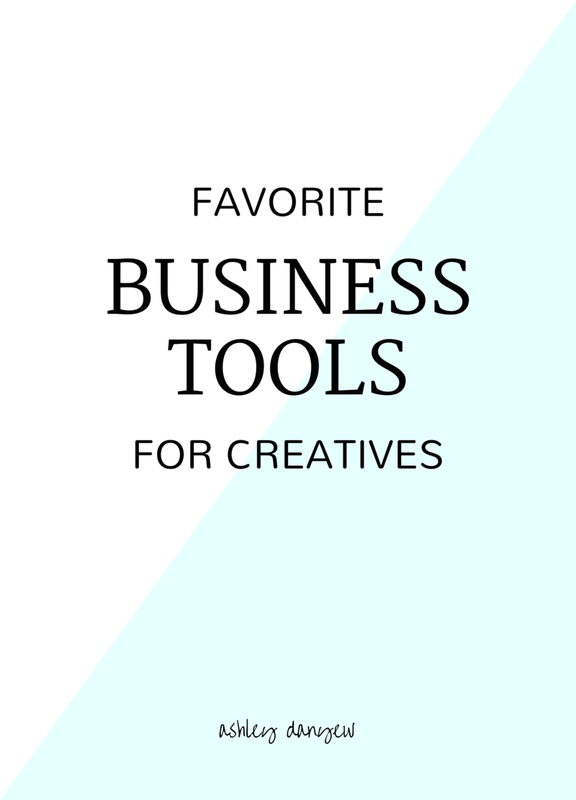 I recently discovered Canva, thanks to a recommendation on #ellechat, and I love it! Create custom graphics for your blog, instagram, social media banners, etc. using tons of free templates, layouts, icons, stock photos, and more. Lots of font options, custom colors, tools for creating infographics, and an option to upload your own photos and graphics. Once you're finished designing, simply download your graphic as a high-quality PDF or PNG file. Canva also saves a copy of your work on your online dashboard. TinyScan is a free app that turns your iPhone into a scanner. Use the app to take a picture of the item you'd like scanned, edit the dimensions/scew, and voila! A color or black and white scan, ready to share. Use it for documents, photos, receipts, and anything else you can think of. Use the batch mode to combine multiple scans into a single high-quality PDF. Send via email; upload to Dropbox, Evernote, Google Drive, or Box; or save to your camera roll or computer (over Wifi).